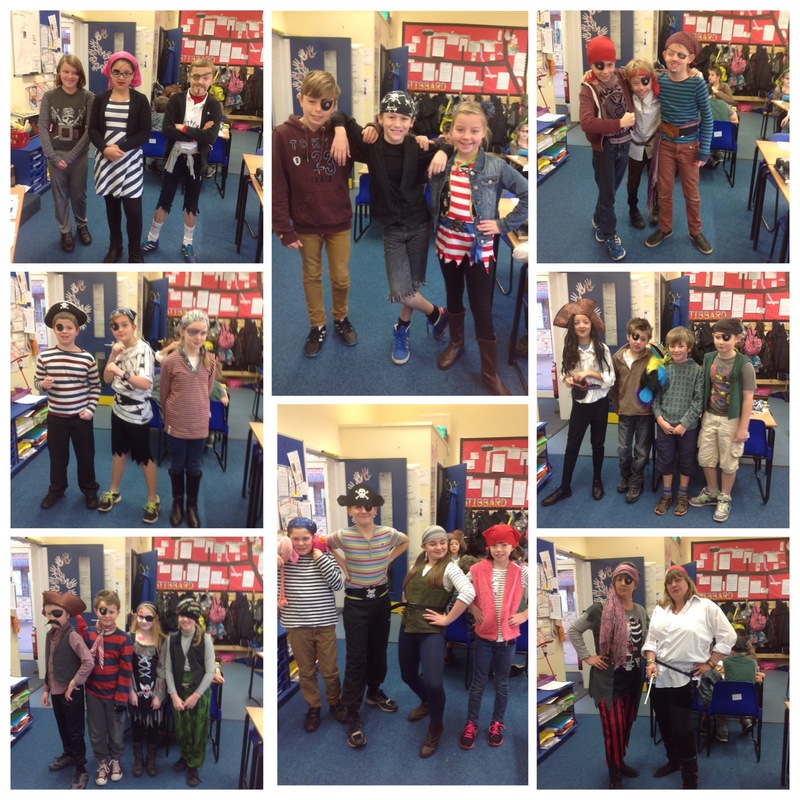 Pirates Ahoy in Year 6! 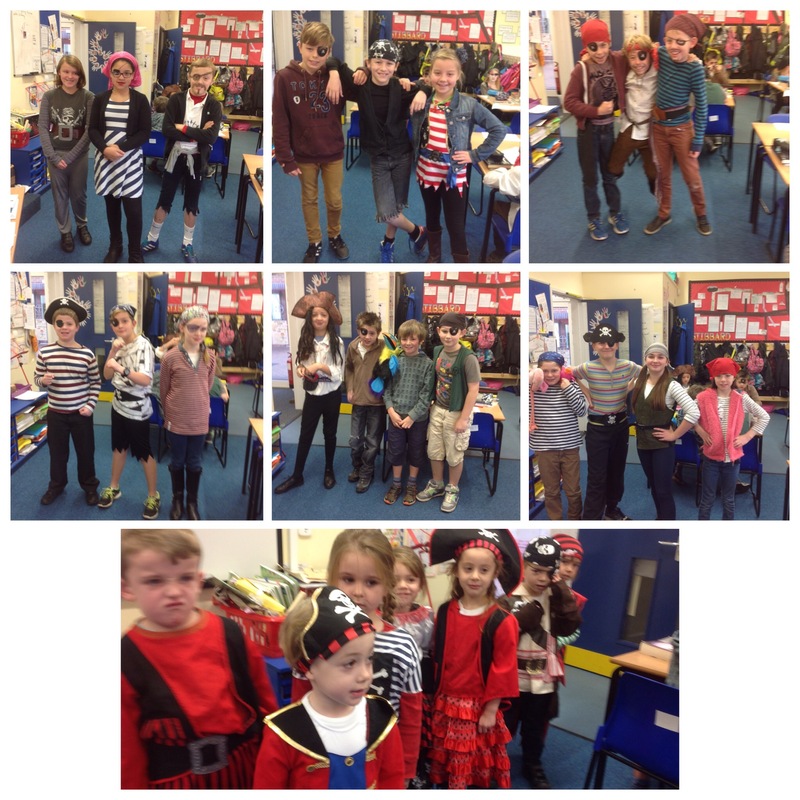 Here are a few photographs of Year 6 pirates and a few mates from Thursday. It looks like they had a lovely time. Next Post The festive season has arrived in Reception! Some shifty looking pirates… Hope you locked up your silver! !